It may sound hackneyed, it may sound trite, but many of the best things in life are free. Seriously. Even for Christmas. And not only in the not-costing-any-money sense of the word either. Free Software is on the rise and many apps targeted at end-users are as good, sometimes better, than expensive proprietary alternatives. Modern versions of Linux a visually appealing, easy to use and packed with features. As you probably know by now, Linux, developed by a worldwide clique of programmers (both volunteers and paid by big high tec companies such as Google, IBM, HP and others) is a first class operating system. It can not only power from your mobile phone to enormous supercomputers, but also everything in between. That includes your personal computer. Do not believe the naysayers that would state Linux is not ready for the layman. It is, and has been for quite some time. Rock solid, visually stunning, minimal hassle, and working on hardware other operating systems consider obsolete, Linux offers a wide variety of alternatives that caters to all tastes. My personal recommendation for personal use and beginners would be Linux Mint, Ubuntu, Netrunner (for power users) or Elementary. The latter, although a relative newcomer is beautiful, simple, stable and fast. Notwithstanding, they all have excellent hardware support, boast friendly and active communities (great for asking questions), and, in general, work right out of the box. 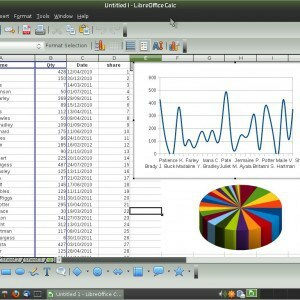 The LibreOffice office suite is perfect for your productivity needs. Although other free office suites exist (and you should have a look at them), LibreOffice is probably the most complete, stable and fast one of them all. Plus it can open and save to Microsoft Office formats, so you’ll still be able to work with most of your files without a problem. There are also versions for Windows and MacOS X, apart from Linux. Again naysayers will tell you that it lacks features. Not really, at least not in any significant way. The features usually mentioned are invariably so specialised that they would only be useful to 1% of users, or so minor that everybody can live without them. If you use your computer as a productivity workstation, you must give LibreOffice a go. Cheap (it’s free), easy to learn, efficient, and packed with useful features, you will not miss the expensive proprietary alternatives. Inkscape allows you to create astounding vector images. The GNU Image Manipulation Program (GIMP) is worthy stand-in for proprietary image manipulation programs. It comes with a number of (free) filters and plugins and you can download and install many more. If you are more into creating images from scratch, you’ll appreciate Inkscape and Krita. The former is a vector-based design program (similar to Illustrator) and allows you to design amazing images using splines, curves and fills. The latter is a bitmap design program whose will appeal especially to painters. Krita comes into itself when you pair it up with with a design tablet and a stylus. You can then use oil painting techniques, watercolours and airbrushes with outstanding fidelity. It is great for professional designers, since it supports colour ICC profiles used at printing shops (if you’re a professional designer, you will know what that means). Stop Bill Gates from infecting your computer with Windows! 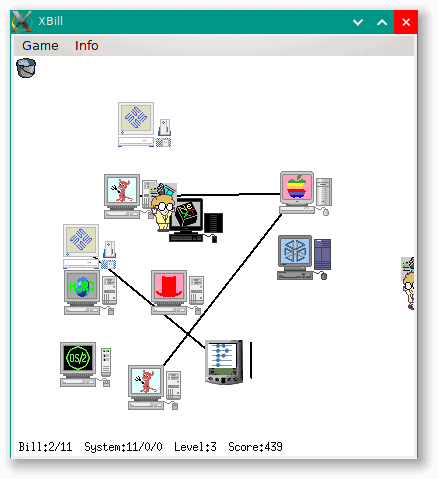 Open source games have come a long way since the most entertaining thing on Linux was xbill, a game in which you had to squash little Bill Gates lookalikes to stop them from “infecting” computers with Windows. Nowadays, not only can you play blockbusters thanks to WINE, but Steam also provides a catalogue of hundreds of titles you can install right on your box and they will work flawlessly. Other providers, such as GOG.com also offer many AAA, classic, and indie titles that work just fine on Linux. But, while most of the above games are proprietary, the open source community is not to be outdone. Try your hand at 0 AD, for example, a Age of Empires-like game with stunning graphics and fascinating cultures, and battle against Iberians, Britons, or Athenians to become the dominating power in the Ancient World. 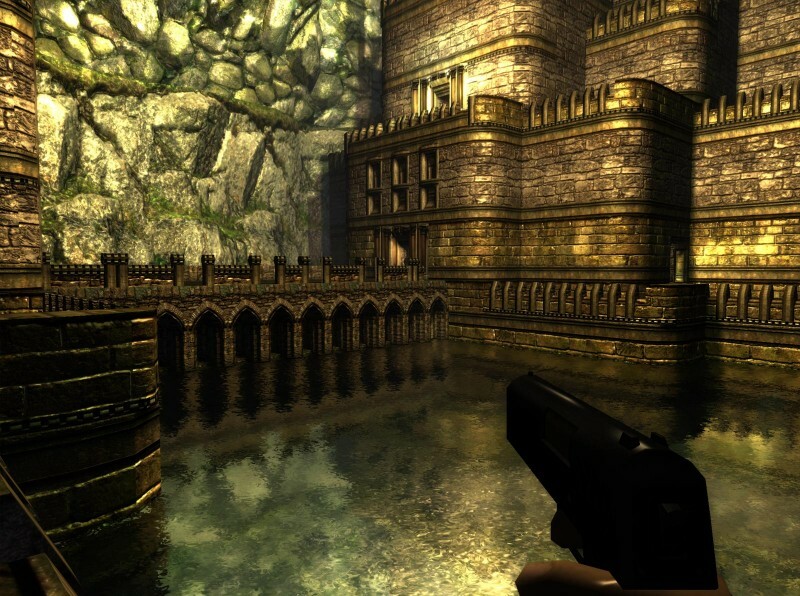 If you prefer something slightly more lively, Xonotic is an excellent first person shooter, with spectacular arenas and crazily powerful weapons. 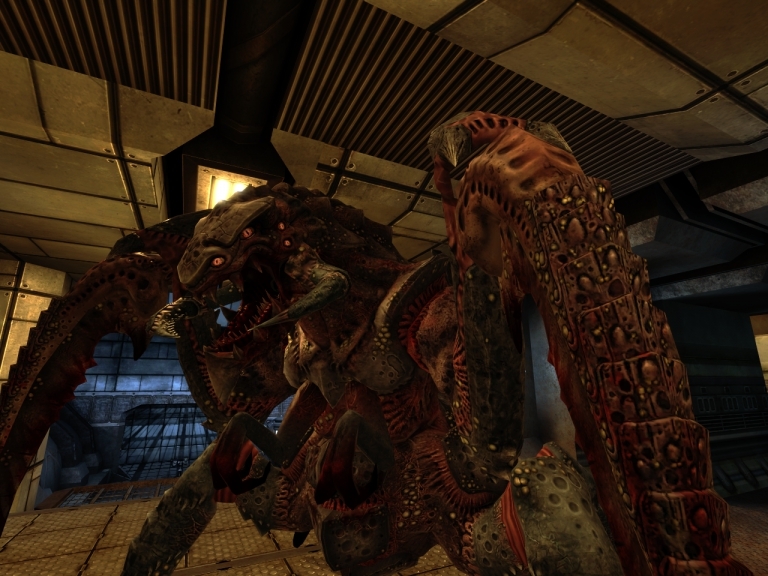 You should also look out for Unvanquished and Sauerbraten for more adrenaline-pumping action. And then, of course, there are the open source community’s answers to Minecraft: Minetest and Terasology, both of which we have talked about elsewhere on Plingzine. All these games, being open source, can be easily modded and their code and assets (models, images, sounds and music) remastered and remixed to create variations, or completely new games. There is so much good free and open sourced software out there, it is impossible to do it justice in one single post. An excellent way to find out more is to install Linux (just do it already!) and explore your Linux’s software manager’s catalogue. You’ll find everything you’ll ever need and you’ll be able to install it safely and quickly with one click. It may sound hackneyed, it may sound trite, but Christmas may be the best time of the year to show appreciation to those that make our lives better. It is the best moment to head over to you favourite open sourced/free culture project, click on the donate button and contribute to another year of excellent free software. Pling is a platform that wants to help open and free projects build communities and get funded. Join Pling with your project or please support others with your donation.